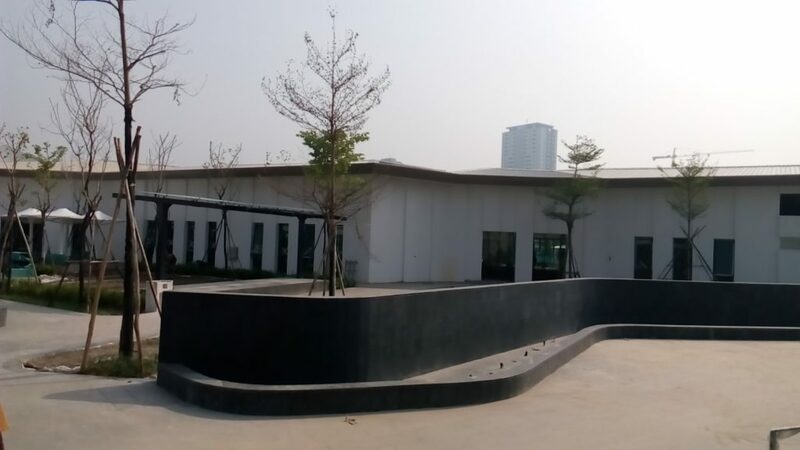 VILENTM has recently successfully completed new Club house complex in Hanoi. 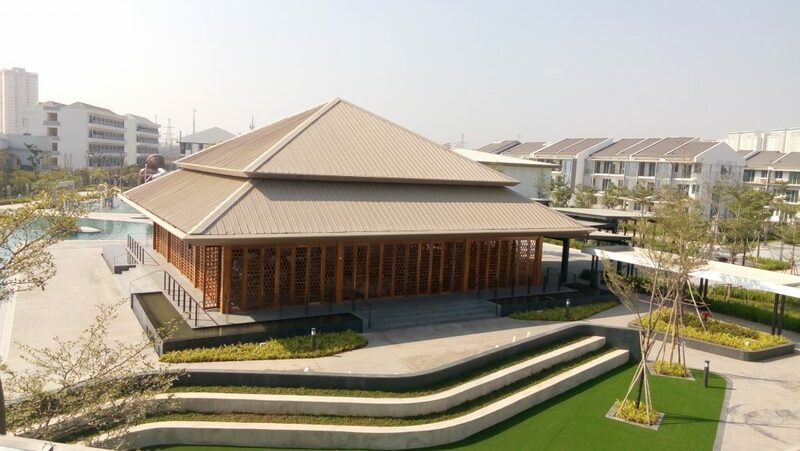 This complex project includes Café and Pavilion, Veranda, Multipurpose hall, Lappool and Gym which are a part of modern supporting facilities of Park city Hanoi Residence Area. 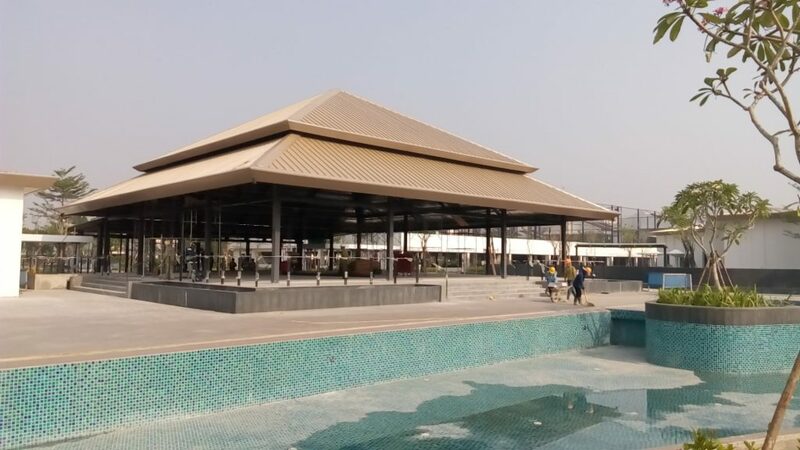 With an aim of providing package solution for steel structure, VILENTM has offered full service from engineering, fabrication to installation process to entertain high demand of the owner. Moreover, it is the first time smart seam lock is applied in Vietnam. 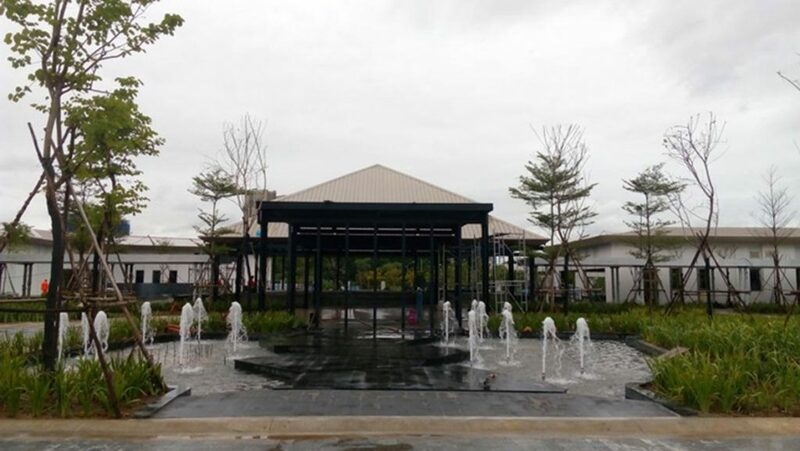 Thanks to applying VILENTM expertise in steel structure on this project, we have contributed our part to Parkcity Hanoi becoming very nice unique urban project.